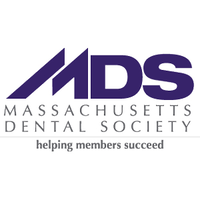 Questions About Dental Services in North Andover, Massachusetts? Feel free to contact us if you have any questions, suggestions, or would like to schedule an appointment with a dentist in North Andover. We look forward to hearing from you. EZ Dental is located at Chestnut Green at the Andovers Office Park. Next to Rite Aid Pharmacy and right across from Fuddruckers. Building is the first one on your right and is marked 555.